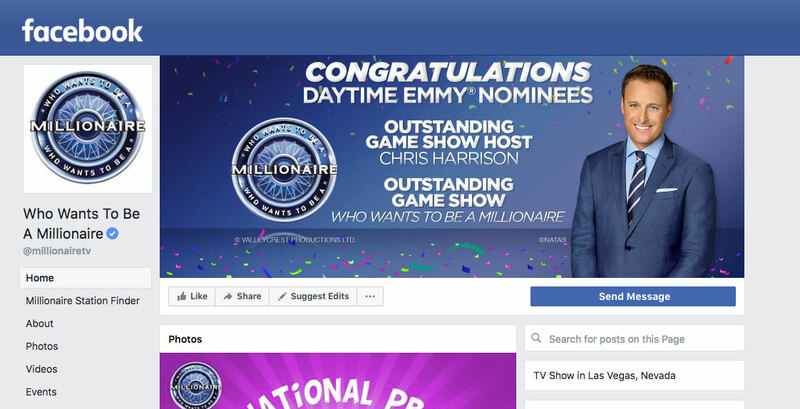 The Millionaire team asked us to create cover images and shareables to celebrate their Daytime Emmy nomination for “Outstanding Game Show” and “Outstanding Game Show Host”. 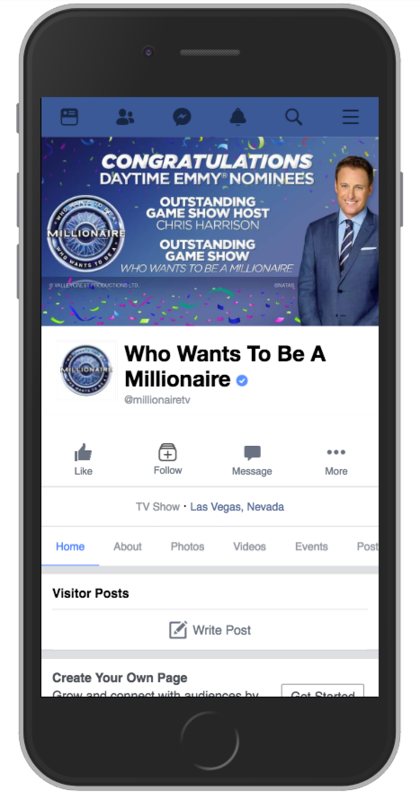 As you can imagine, they needed to be done quickly to coincide with the news spreading on social platforms. 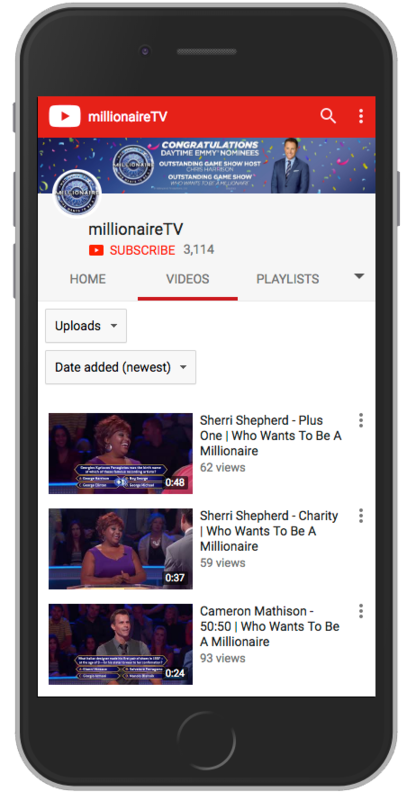 We take pride in our clients knowing they can count on us to deliver in short windows, and this was no exception; we went from request to Instagram post in under 60 minutes. 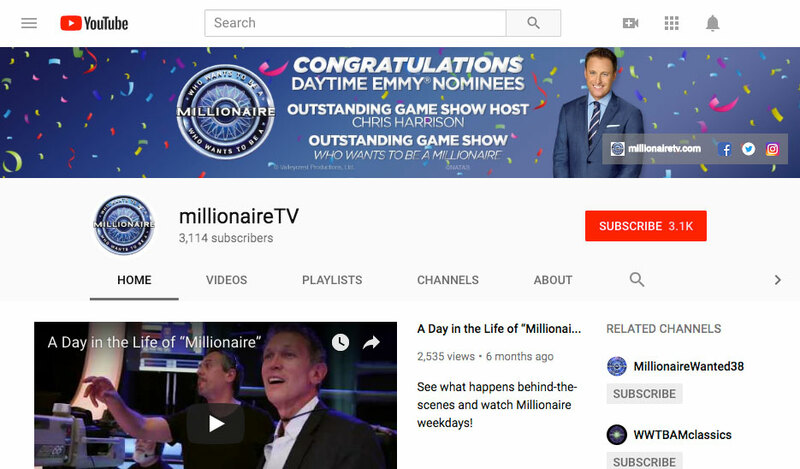 Congratulations to Chris Harrison and the entire Millionaire team!